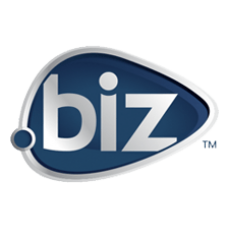 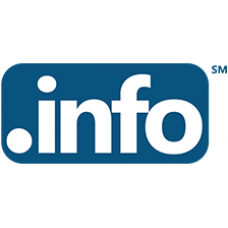 Description: .COUPONS Domain names. 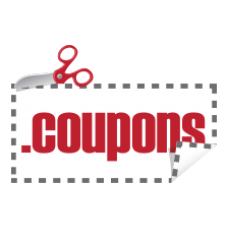 .COUPONS is the TLD dedicated to saving money and promoting business. 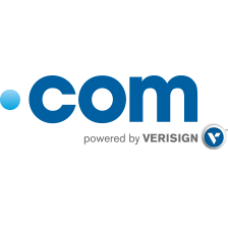 Coupons and coupon codes are an ev.. 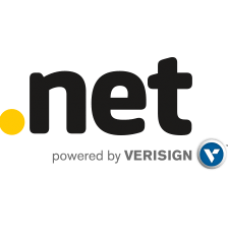 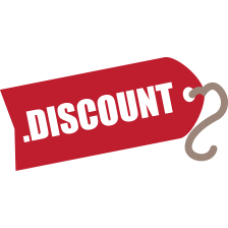 Description: Don't for an instant discount the potential the new .discount domain name extension offers to members of the discount community: It .. 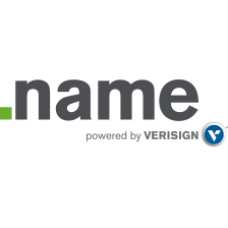 Description: .WATCH Domain names - Keep an eye out! 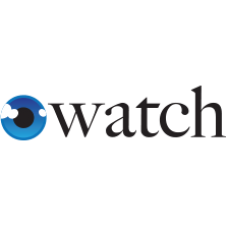 .WATCH is suitable for any website that requires keeping an eye on things, a..